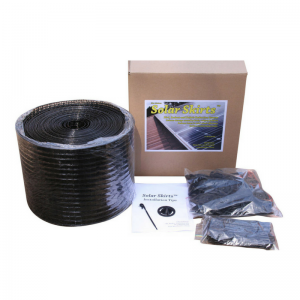 VEXO solar panel guard kits are designed to keep birds from getting under solar panels, to protect the roof, electrical wiring and panels from damage. 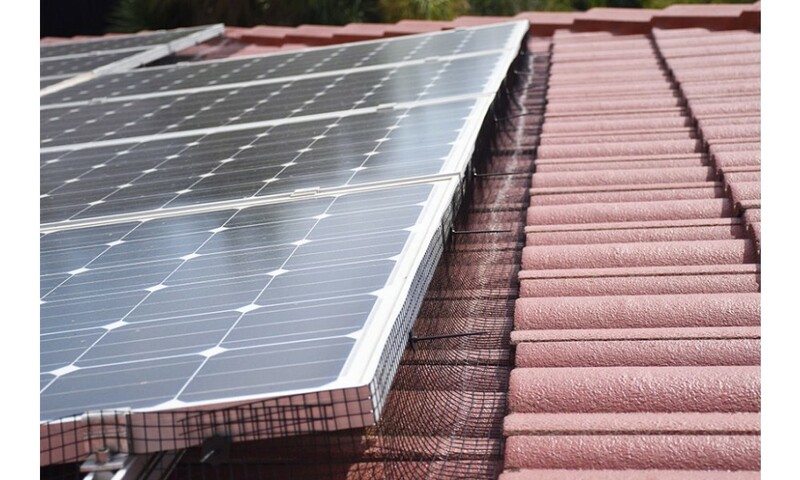 This system securely protects panels without damaging or voiding panel warranty. 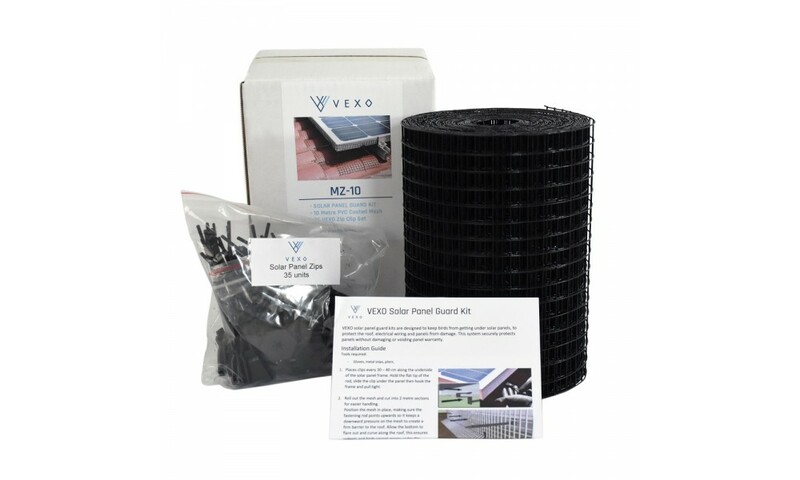 Warranty - VEXO Solar Panel Guard Kit has a 5 year manufacturer’s warranty against faulty or defective parts only. 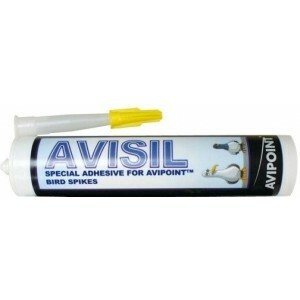 Warranty does not cover incorrect installation or mishandling of parts. Tools Required - Gloves, metal snips, pliers. 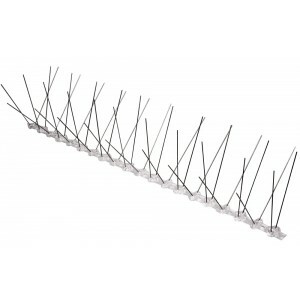 Place clips every 30 – 40 cm along the underside of the solar panel frame. 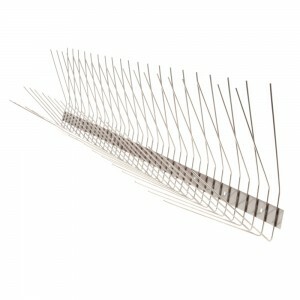 Hold the flat tip of the rod, slide the clip under the panel then hook the frame and pull tight. 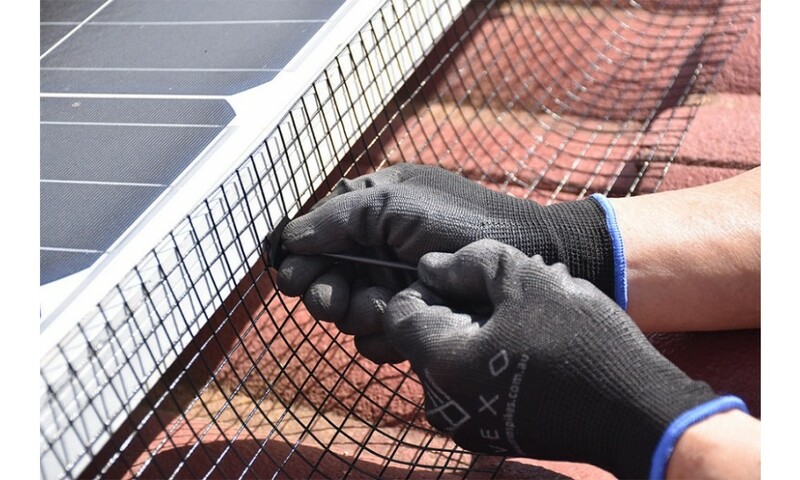 When joining the next section of mesh, overlay approximately 10 cm and join the two pieces with cable ties to create a complete barrier. For outer corners: cut upwards from the bottom until the bend point. 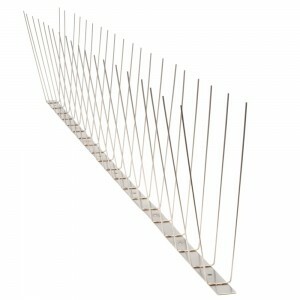 Cut a section of mesh to cover any gaps using cable ties to fix the corner piece in place.